Various sizes of sleeved erasers for graphite pencils. 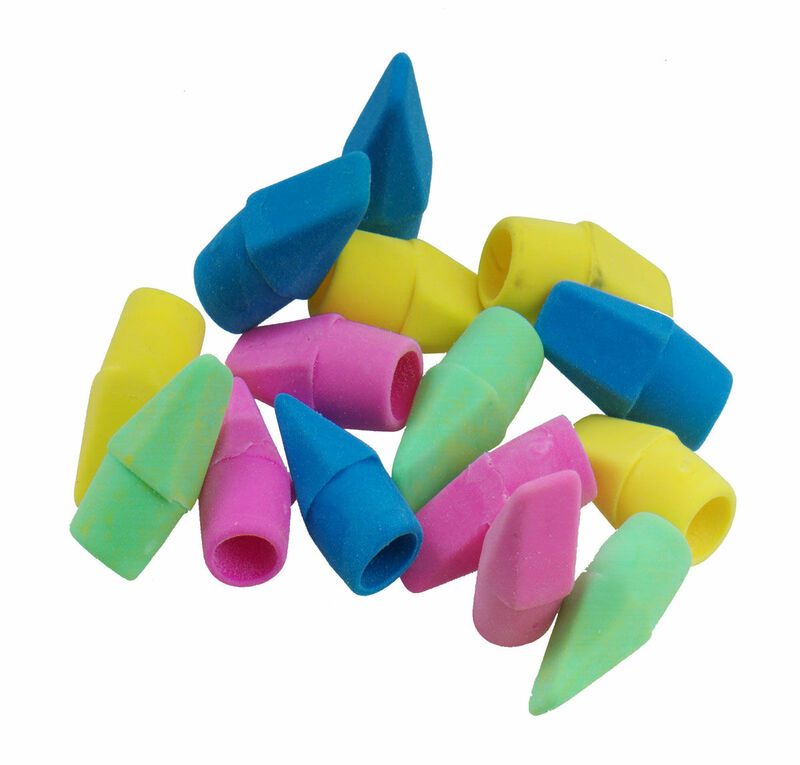 Made from soft rubber to ensure optimum comfort while writing. 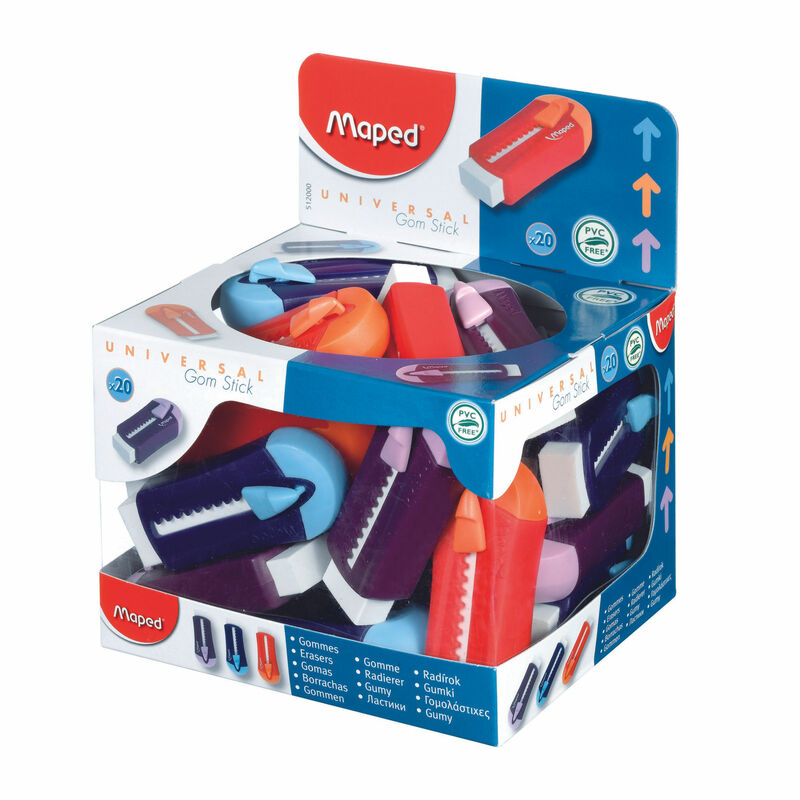 Triangular shaped pencil grips for extra comfort. 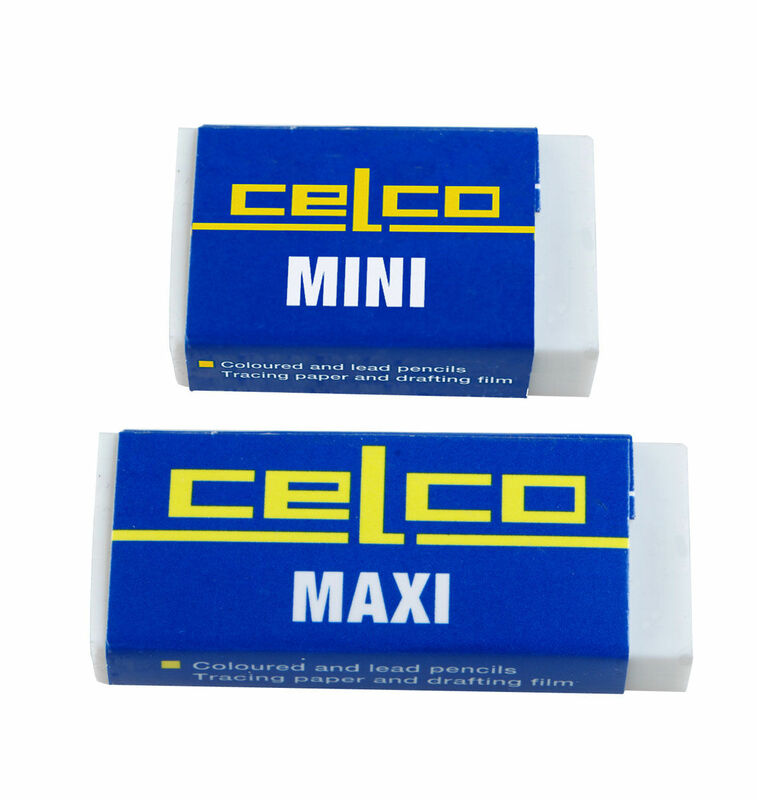 High quality PVC and Latex-free erasers for school, home or office. 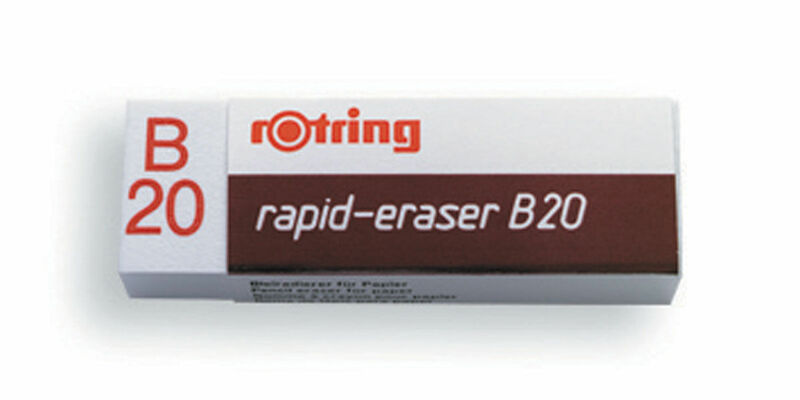 An elastic white plastic eraser for erasing polymer/graphite pencil lines from all drawing media with no smears or marks and without affecting ink lines.